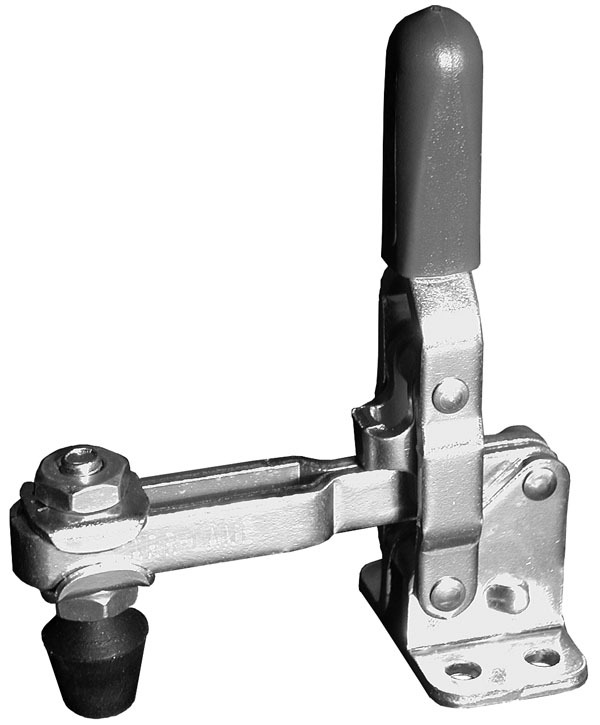 Features: Small yet powerful clamp available in several configurations. 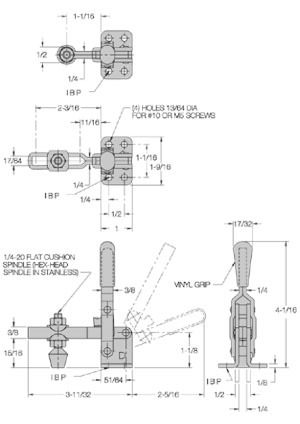 Choose either a solid arm for fixed spindle location, or an open arm for adjustable location. Arm open 117 degrees while handle moves 69 degrees.